Looking for Organic Land Professionals? Visit organiclandcare.net for more information. CT NOFA Farm Member Map! Click HERE to go to a Google Map featuring CT NOFA's Farms and Businesses Supporters. Each member in the map is also listed in our CT NOFA's Annual Farm & Food Guide (PDF linked below). 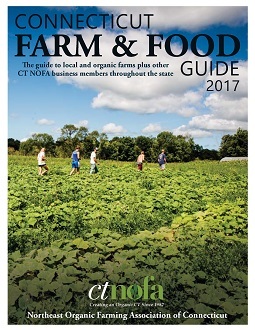 If you would like multiple copies of the current CT NOFA Farm & Food Guide to distribute at a Farm Stand, CSA, Farmers' Market or anywhere else, just let us know! Call the office at 203-308-2584 or email at ctnofa@ctnofa.org. Every week, farmers pack their crates and head to a farmers' market near you! Find out where they are and hit the road to shop for great local farm goodness! Click here to find a farmers' market open near you! EAT FRESH FROM THE FARM ~ Reserve a 2017 CSA share of local veggies now! 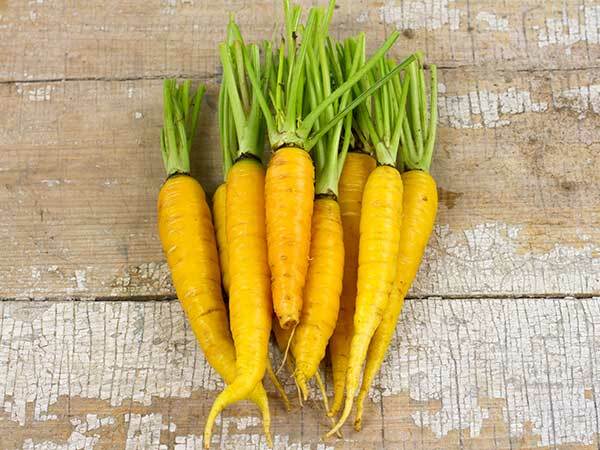 If you like local food, you'll love CSAs ~ they are like a subscription for the coming harvest. 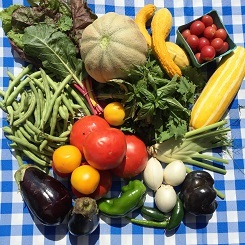 CSA members receive a weekly or bi-weekly assortment of seasonal vegetables delivered fresh from the farm. Later Winter tends to be when farmers sell shares and eventually, they run out. To find farms with CSAs near you, click below for our list of members. Simply find a farm with CSA drop sites near you and sign up directly with the farmer. Click here for our list of Farm Members with CSAs.